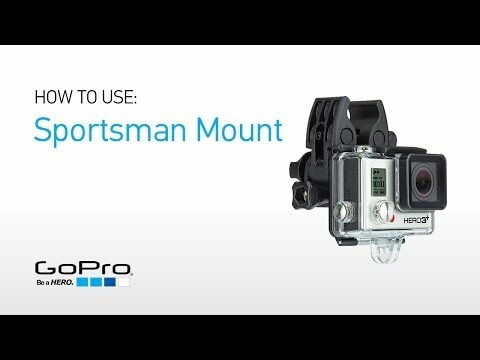 Watch this tutorial video to learn more about capturing your outdoor adventures with the Sportsman Mount. 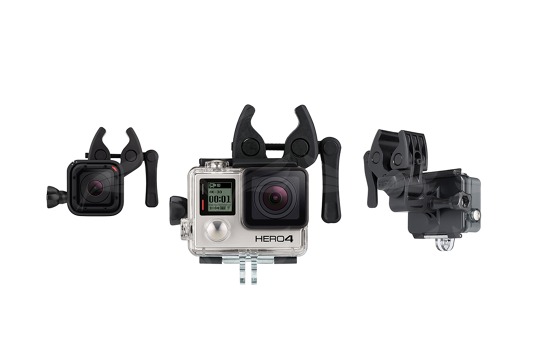 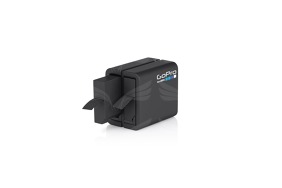 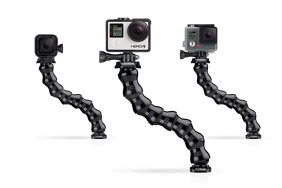 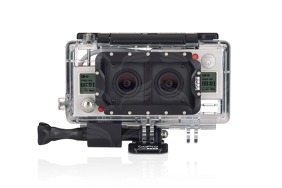 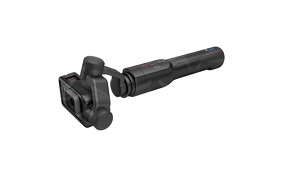 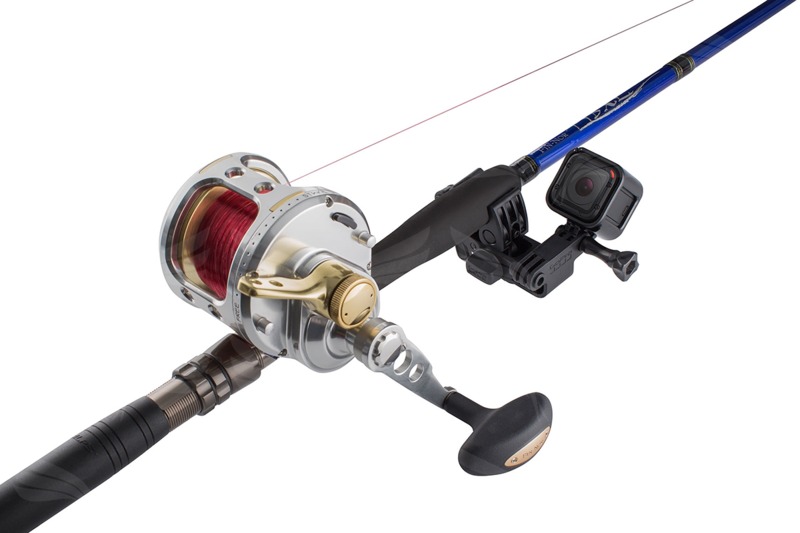 Mount your GoPro to guns, fishing rods and bows. 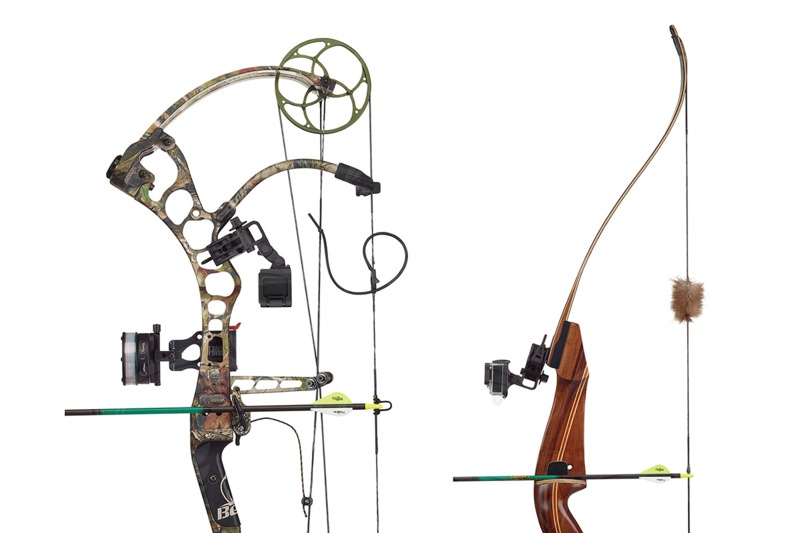 This versatile mount is compatible with most shotguns1, rifles, revolvers, airsoft, paintball and pellet guns, and fits bow components and fishing rod grips with a diameter of 0.4” to 0.9” (10mm to 23mm). 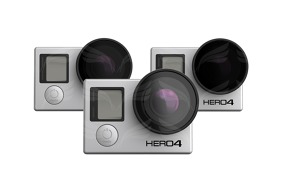 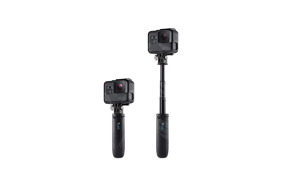 You can mount one or two cameras front-facing and/or rear-facing to capture immersive footage from a variety of angles and perspectives. 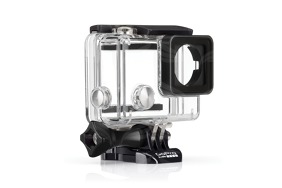 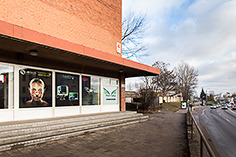 A non-reflective, matte black finish ensures low visibility. 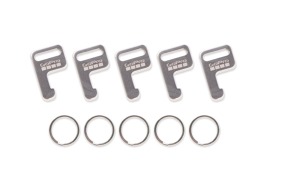 Fits 0.4" to 0.9" (10mm to 23mm) diameter gun barrels, fishing rod grips and bow components. 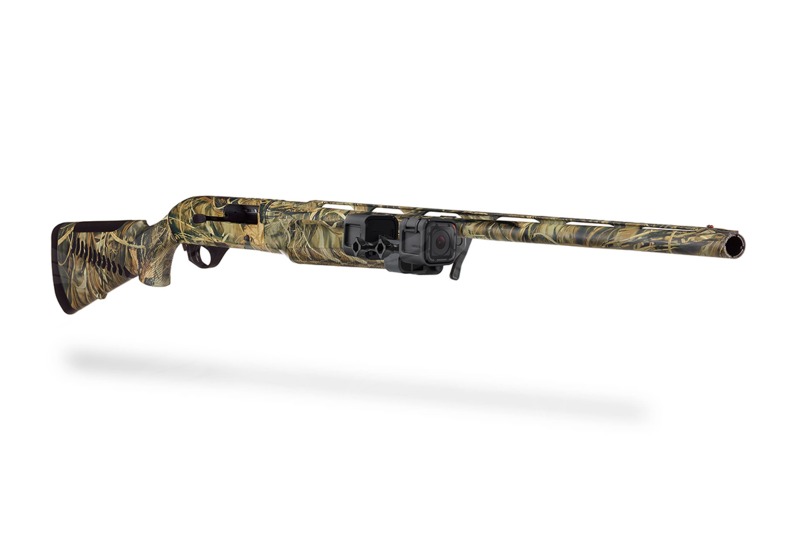 1Not compatible with most double barrel shotguns.